UCSD professors, researchers and members of their research groups need to provide us with a campus index number. Our recharge system allows us to bill your index directly for services provided. UCSD students and student groups who do not have their own index number need to apply for a “Student Support Grant” from us. 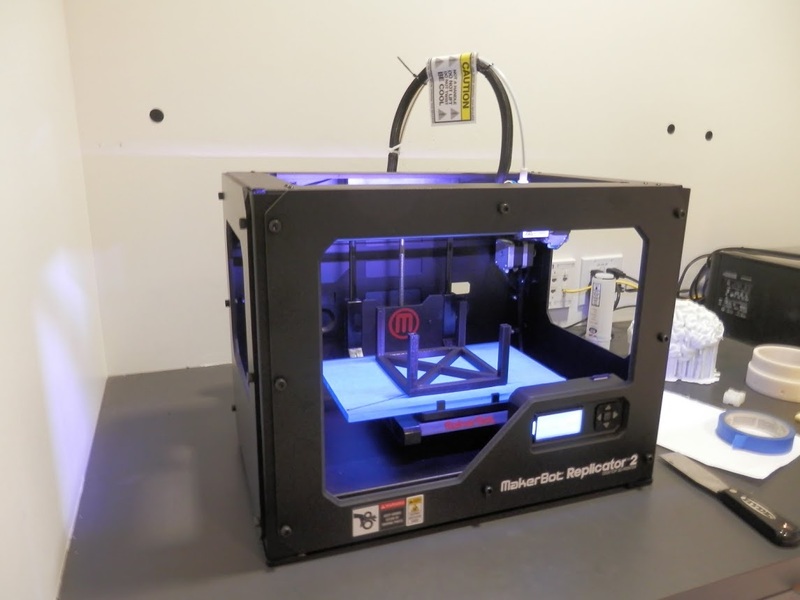 The Prototyping Lab supports student hands-on experiences, and would like to use donations we receive to offset the costs and lab fees for student users of the lab. For more information, visit our Supporting Student Experiences page and please consider donating (all the money will be used to fund Student Support Grants). External users (e.g. companies) also interface through the recharge system, but first need to set up a UCSD charge index through a Service Agreement. If your company does not have one with UCSD already, you can contact us to set up a Service Agreement. An example Service Agreement can be found here. For more details on how to interface with us on Design Consulting or Collaborative Design, click the appropriate side tabs on the left. For small jobs (e.g. 3D printing a pre-existing design) it is often sufficient just to email us the design files and we will get back to you with a quote and time line. Once you approve and forward us an index number, we will proceed. For larger or more complex design jobs, we typically set up a short meeting first to arrive at an initial estimate, before proceeding with a more detailed quote and discussion of deliverables. At any time, if you have questions, just send us an email and we'll be happy to assist you. If you are interested in our services for a more extensive project or to support an entire program/department, we will be happy to explore that as well. Just send us an email. We can also provide you with space in our labs to work together with us on your projects, or when you need access to work benches or machines for your own work. If you want to interface with us in this fashion and have direct access to the facility and its tools and machines, please contact us first via email, so we can discuss the details. Once we have established we can accommodate your request, you have to apply to get access to our space. The detailed application procedure for our collaborative space, together with application forms, rules and regulations, is outlined here.